Best places to visit on the Mediterranean coast. Ruins of old fortress in seaport on the Mediterranean Sea. Aerial background. 4k00:27La Jolla, CA - Windansea Beach - Drone Video. 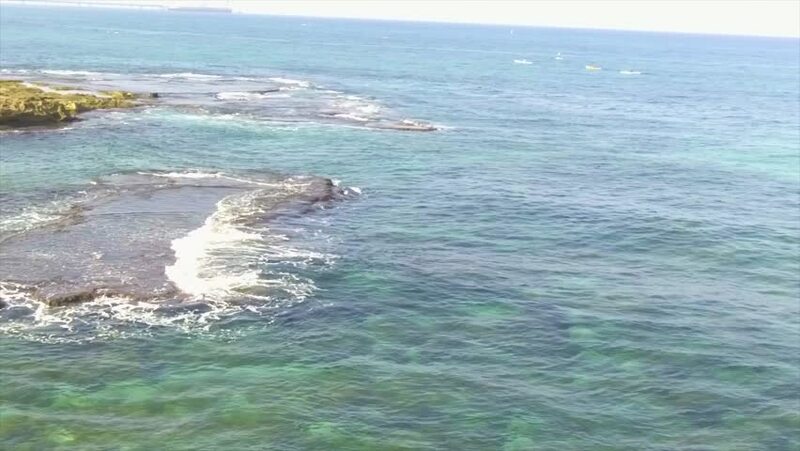 Aerial Video of Windansea Beach is a stretch of coastline located in La Jolla, a community of San Diego, California. 4k00:10Koggala, Sri Lanka- July 13, 2015: Beach in Galle Dutch port, Indian Ocean, Ceylon, Sri Lanka.